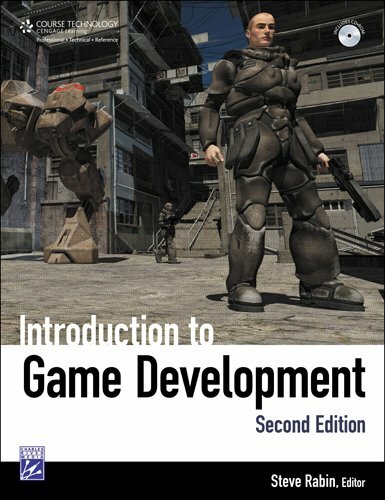 Introduction to Game Development is a book in the vein of the Game Programming Gems series, it consists of a collection of articles written by game industry veterans (Steve Rabin, Noel Llopis, Eric Lengyel, etc.) with the aim of providing a solid overall introduction to the game development industry from all its various aspects, be they engineering, art or business based. Calling this a book is a bit misleading, it is more of a tome, this hardcover 1000 page monster is extremely detailed and comprehensive for what you would expect just looking at the cover. I first heard of this book when it won the Game Developer Magazine book of the year award, I kinda made a note to get hold of it and then kinda forgot about it. I only remembered about it when it popped up in my amazon recommended books newsletter and I pulled the trigger on it. This book is written primarily by Mike McShaffry (who spent years working for origin on the Ultima games) with a few chapters by guest authors. 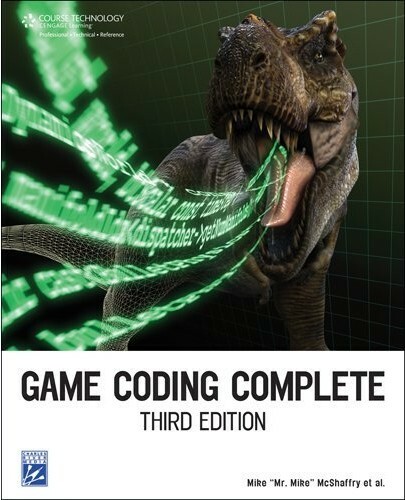 It aims to cover the A to Z of game programming in one book and in that regard it both succeeds and fails. The book is targeted at beginners and I guess for me that was my the biggest issue.